The fully managed, cPanel VPS from A2 Hosting comes preinstalled with MySQL 5.5 and the latest cPanel supported version of PHP. You can install Joomla either manually or using the premium version of Softaculous which would cost you $3/month. Since this managed hosting is not targeted at developers, you will not get root access to the server but you’ll have boot, shutdown and reboot control. 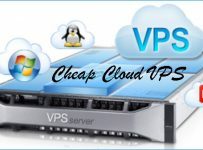 This is a fully redundant VPS that comes with guaranteed uptime of 99.9% and 24×7 support. For additional $10/month, you can further go for SSD Speed Boost that will make your website load 300% faster. HostGator has been the undisputed leader in managed hosting for a long time. They have 4 different VPS plans. But the first one (Snappy 500) is unmanaged and hence not recommended. All the other 3 plans (Snappy 1000 onwards) are fully managed and come with cPanel (optional). 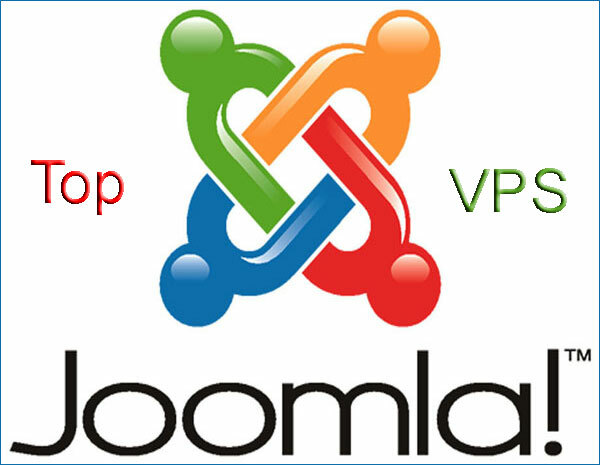 You can install Joomla on any number of domains/subdomains using the auto-install script in your cPanel. You also get private name servers and full root access. The weekly offsite backup works as a safeguard against any sudden loss of data. 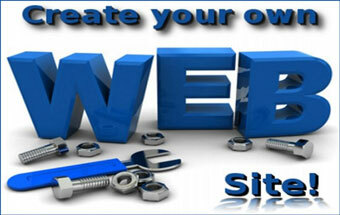 They also offer free site migration to their servers in case you are looking to move in from some other web host. 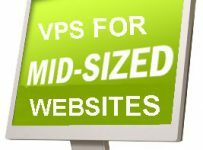 Get all-inclusive power-packed VPS from Arvixe for $40/mo and outsource all your worries to them. This fully managed VPS comes loaded with 15K RPM storage drive, and optional SSD drive for additional $10/mo. You will find Softaculous sitting right inside your cPanel to help you install Joomla with just a few clicks of the mouse. You also get a free domain and SSL certificate for your website. The account comes with round-the-clock customer support, 99.9% uptime guarantee and 60-day money back guarantee. The starting level plans given above are good enough to get rolling a normal sized website, or probably even bigger ones. But you always have the option of seamlessly scaling up to higher plans under each of the above web hosts.